The women's team climbed runner up in Catalonia in the category gold. 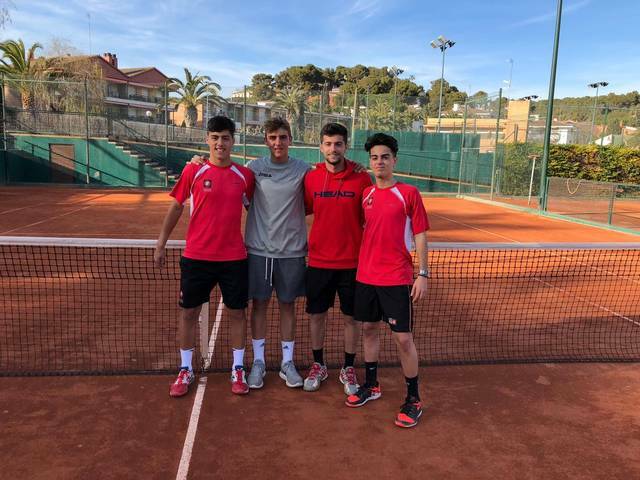 They lost the final against the CT Barcino by 3-2. 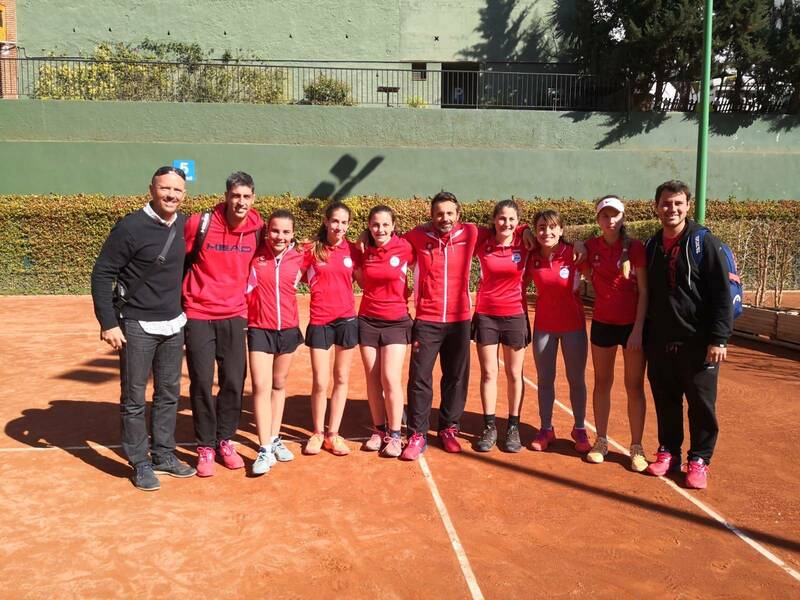 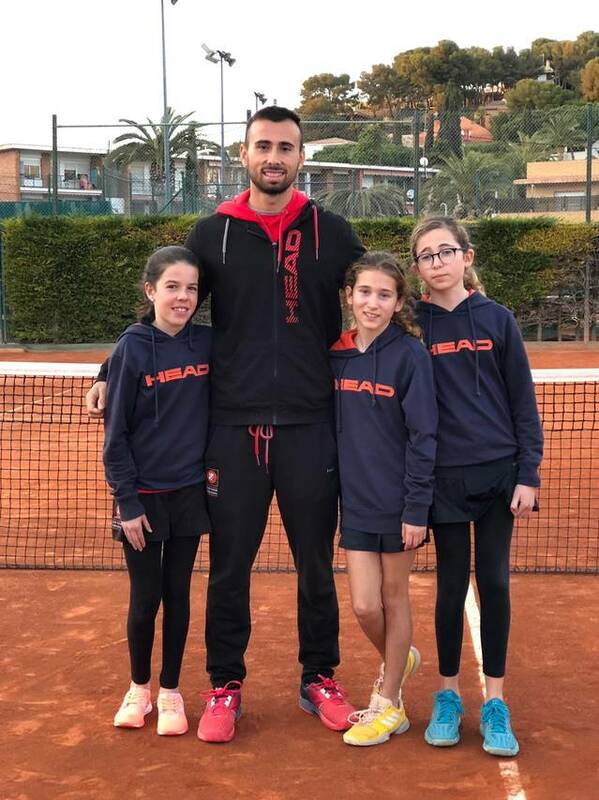 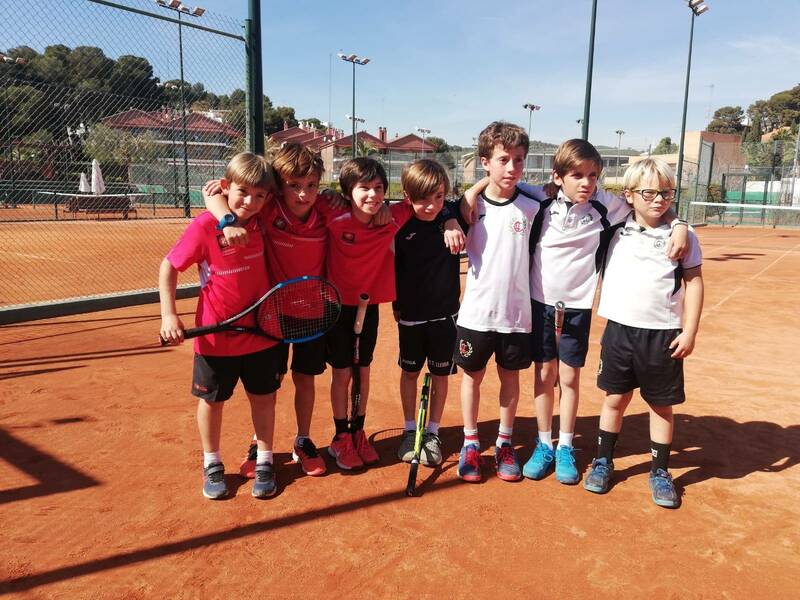 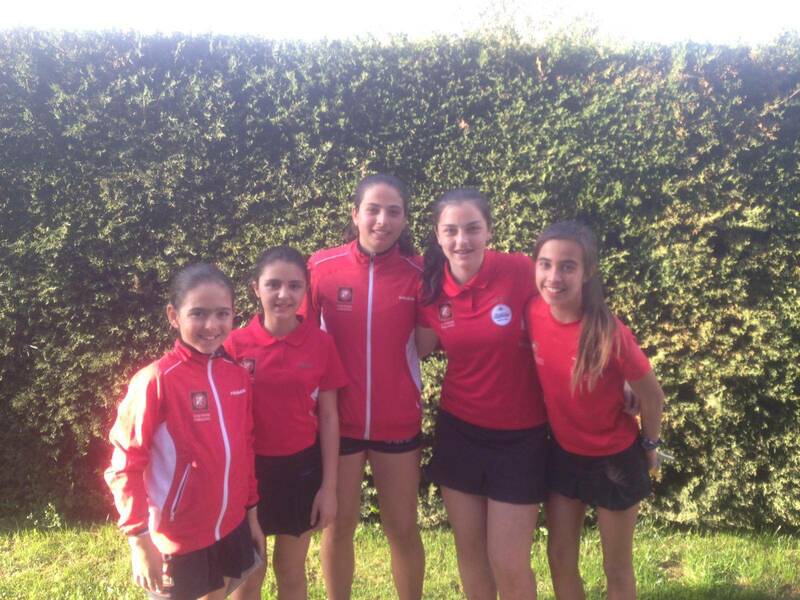 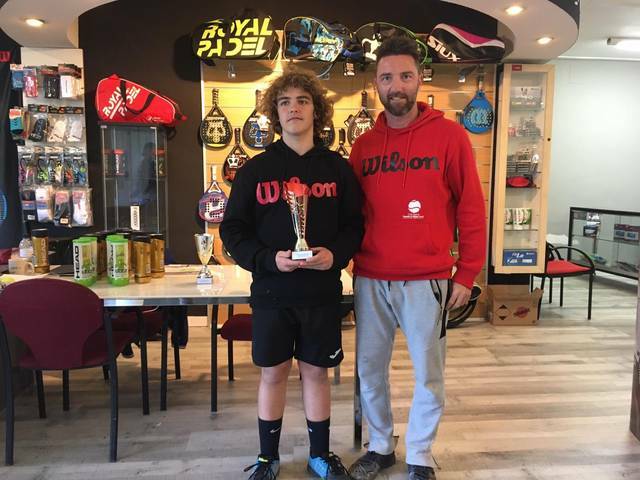 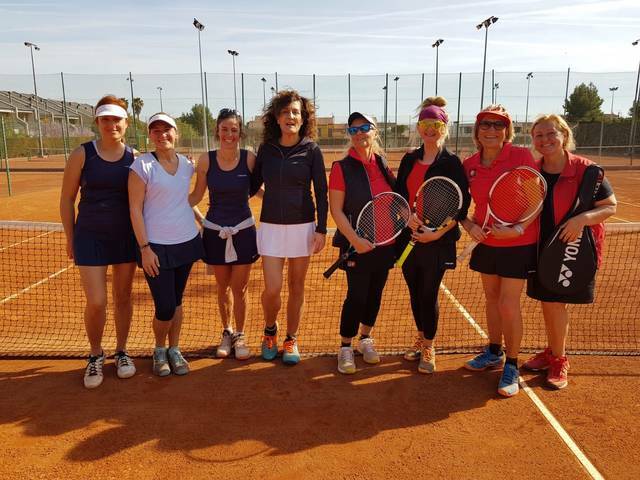 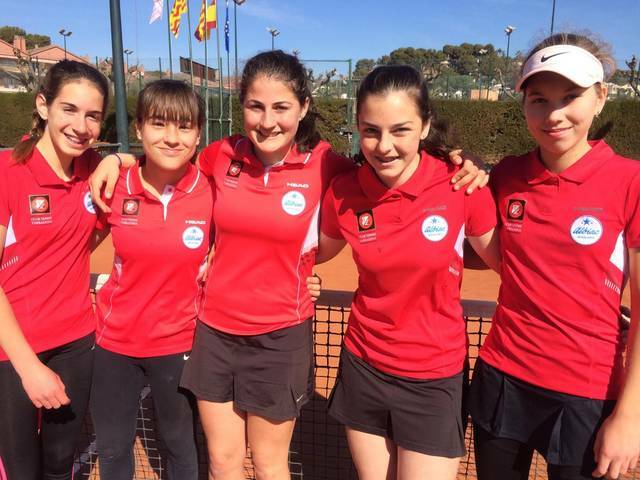 We were present with a group of 12 boys and girls at the Nàstic tennis mini-tennis event.